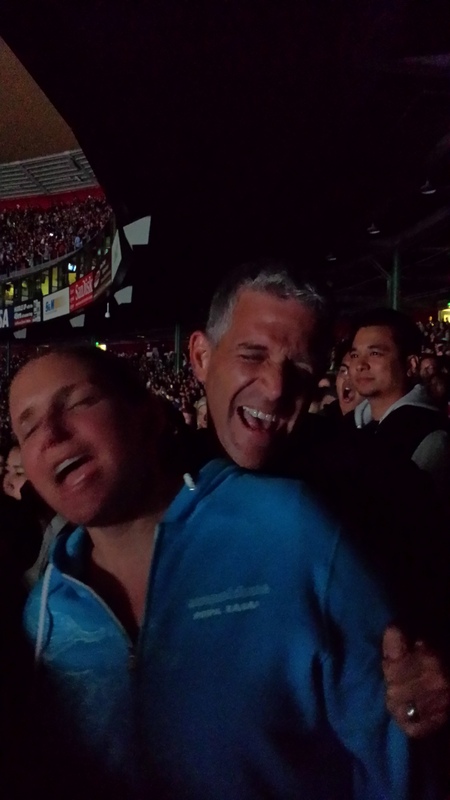 Last Friday I headed to Candlestick Park with Adam and Eva to see Justin Timberlake and Jay-Z on their “Legends of Summer Tour“. I’ve seen JT in the past and his show was amazing – even if you don’t like the music, he is a great performer. After reading Jay-Z’s book “Decoded” I became a fan, as he discussed in great detail the meaning of his songs and lyrics. I’m convinced he’s a really smart dude. The sound was less than stellar, partly because Candlestick Park is such a huge, open venue. I didn’t realize until after, but this tour is strictly a stadium tour, which I think is an interesting choice. The show itself was awesome. I think the really neat part for me was how they wove the show together. Instead of the traditional opening act, they had a DJ for about an hour. He was not the best in the world, but came up with some good (and interesting) song combinations. “California Love” by Tupac followed by “All Night Long” by Lionel Ritchie, anyone? Then the show kicked off. The stage setup was great – it was this massive shiny red stage that they projected all sorts of things on depending on the song. Finally, we had something really cool happen as we were leaving the show. We were walking through the parking lot when we heard sirens. Around the corner came roaring a couple of motorcycle cops, cars, and two black SUVs. We started trying to figure out who it was when Adam flashed the shaka (ie. hang loose sign) and none other than Jay-Z popped his head and arm out the window to give it back. Too cool! I just signed up for my second full marathon. I have lost my damn mind. CIM in December… here we go! A friend of mine posted this on Facebook and as I started to read through them I realized what amazing advice this is. This is a high school teacher’s list of 100 wisest words. It’s a bit long, but well worth reading! 1. There are plenty of ways to enter a pool. The stairs are not one of them. My cousin sent this over to me (my family is from Germany) and I just about died laughing!!! Today’s favorite song Friday pick is a throwback to 2006 and a shout out to tonight’s upcoming concert. Yup, it’s “SexyBack” by Justin Timberlake. 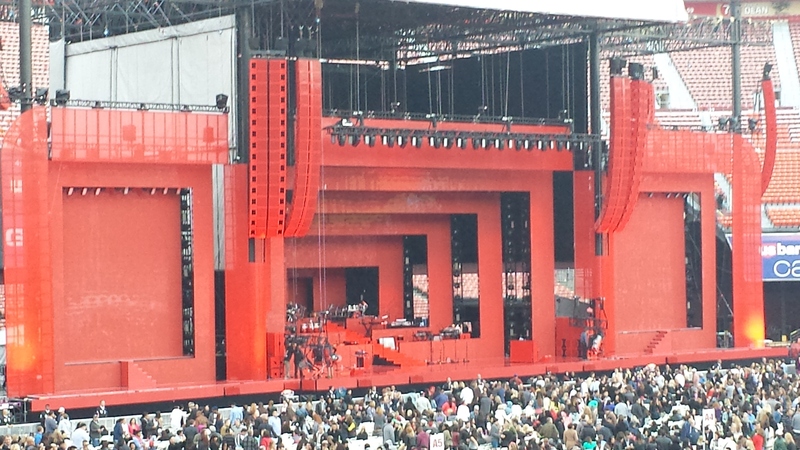 I’m so so so excited about the show – it’s at Candlestick Park and features Jay-Z. Stay tuned in the next day or so for the concert review! “SexyBack” was the ultimate summer jam… it came out in July of 2006 and was super catchy. Happy Friday! I just finished reading a couple of pretty good books that I thought I’d share. The first is called If I Stay, by Gayle Forman. I think this was another Amazon editor’s top picks book and I was not disappointed at all. I really liked the story… the idea of having to choose between life and death when it seems like your world has been completely changed is such a great struggle for a main character. To force that decision on a seventeen year old is even more incredible. One of my favorite aspects of this book is how music plays such a huge role. Mia is an extremely talented cellist and although young, her passion for classical music reminds me of my own at that age. While at times I found the writing a little simplistic, all in all this was a good book and definitely worth reading! 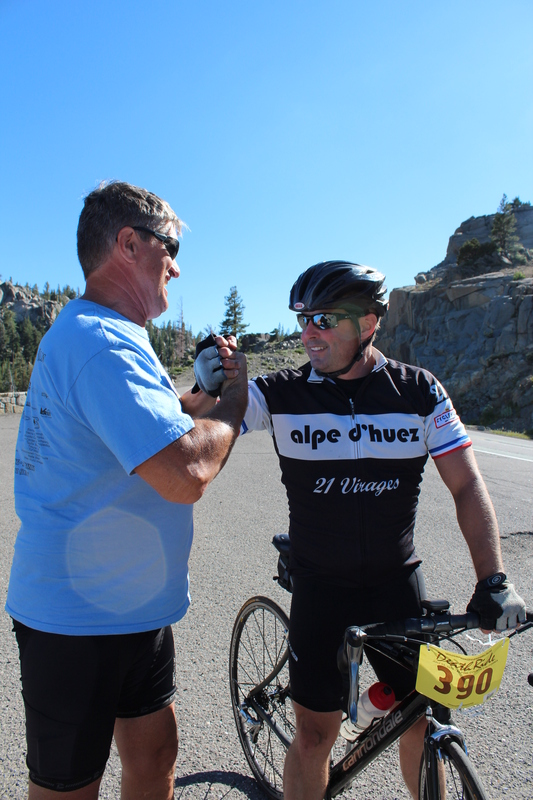 That title reads true for many different reasons, but today it’s because he completed all five passes of the 2013 Death Ride. 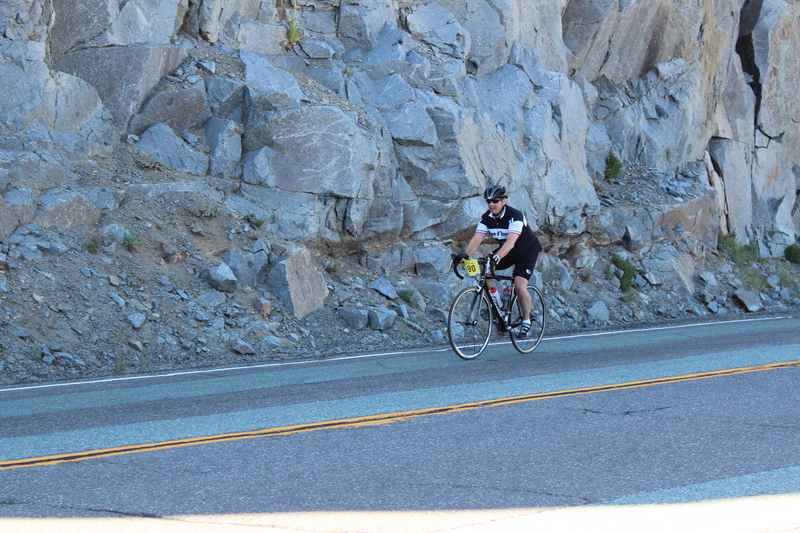 In case you’re wondering, it’s a 129 mile bike ride over five mountain passes with 15,000 feet of climbing. Yeah, definitely a stud. 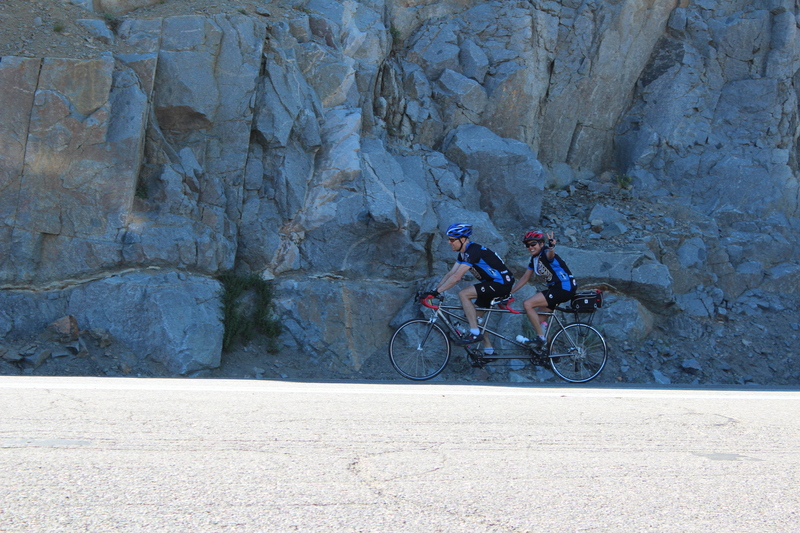 He and our friend Mark (also a stud) have ridden it together for the last few years and this year was no exception. 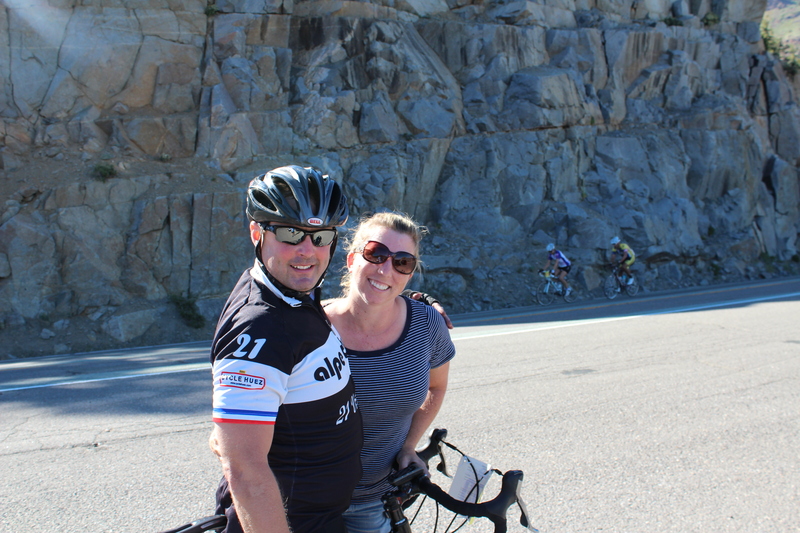 I headed up to Carson Pass to be the photographer and cheerleader extraordinaire. We stopped on the way home for burgers at this little place across the street from Kirkwood… they were delicious! Now that we’re back home it’s time to catch up on the Tour!